Several studies and high profile cases suggest that more religious family members or patients are more likely to ask for life-sustaining treatment. In the article we discuss in this webinar the authors used records of ethics consultations about conflicts over end of life care in order to get a broad picture of the role played by religion in those cases. They found religious beliefs were more than a source of conflict in decision making, but were also a form of coping. 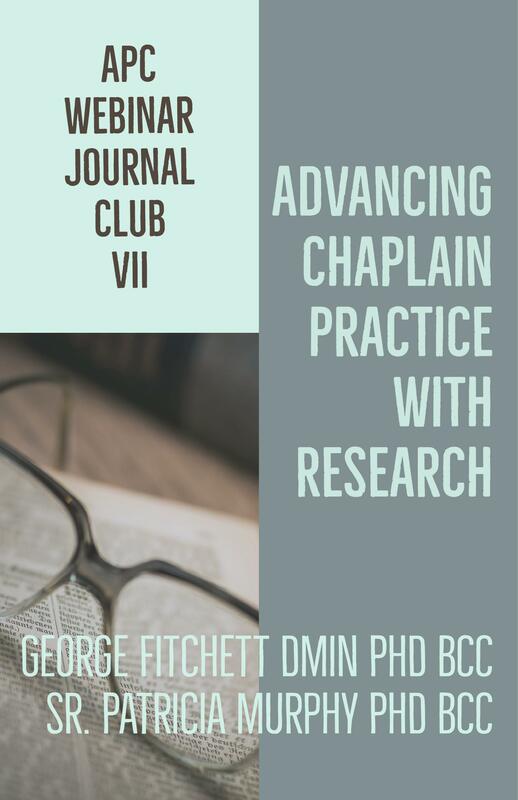 The evidence also indicated that in the majority of cases chaplains played an important part in providing support and in explaining treatment. Finally, the authors report there was no difference in the treatment or outcomes between cases that involved religiously centered conflict and those with other conflict. 1. To become familiar with evidence that challenges common stereotypes about the role of religious beliefs in conflicts about life-sustaining treatment. 2. 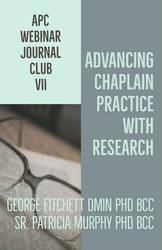 To examine evidence about the chaplains? role in cases of conflict about life-sustaining treatment. Reading: Bandini, J. I., Courtwright, A., Zollfrank, A. A., Robinson, E. M., & Cadge, W. (2017). The role of religious beliefs in ethics committee consultations for conflict over life-sustaining treatment. Journal of Medical Ethics, 43, 353-358.